R&B singer-songwriter Joshua Ticsay, from Ontario, Canada, is one of those musicians who are lucky enough to have realized their passion and calling early in their lives. The artist wrote and recorded his first EP at the tender age of 15, and then put out another record at 17. 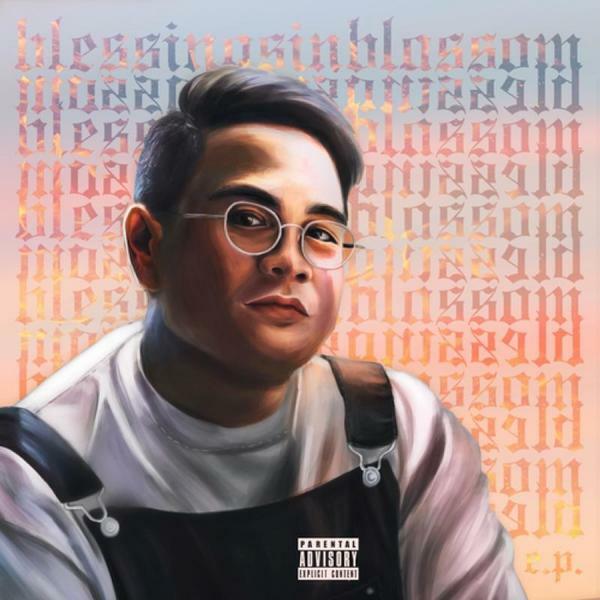 On his latest EP, Blessing in Blossom, we are presented with some of his most refined work and witness the artist at the cusp of maturity. The music on Blessing in Blossom is a reflection of the deep influence R&B and hip-hop have had on Joshua all through his childhood. “I’ve always been in love with hip-hop and R&B… I’ve always wanted to explore deeper into the genre” he claims on his website. Joshua blends together the two genres in a style reminiscent of Drake‘s, neatly stitching rap verses into the fabric of his melodies and hooks. His production meanwhile, is a patchwork of commonly heard, contemporary hip-hop sounds, featuring rattling hi-hats and the occasional auto-tune. While the R&B tropes of romance and sensuality do find their way on the record, Joshua mainly uses his gift of catchy songwriting to talk about his experiences of boyhood and transitioning into a young adult. In the words of Joshua himself, his music focuses on “stories of finding strength and self-worth”. Give Blessings in Blossom a shot for a quick, easy dose of R&B.